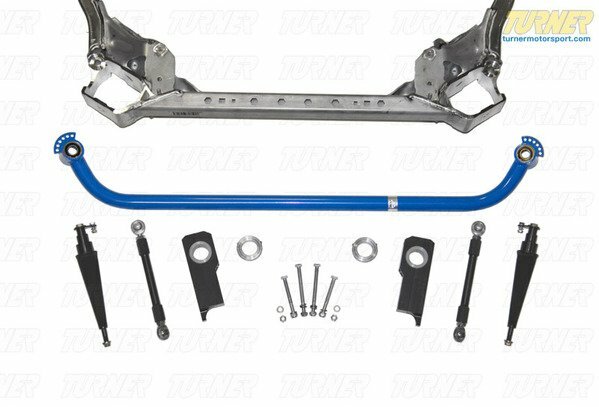 Racers no longer have to struggle with sourcing the ultimate M3 front sway bar - this is it. The infinitely adjustable finishing touch to a highly advanced racing suspension package. Throughout our years of racing the E92 M3 we have experimented with many different suspension configurations. 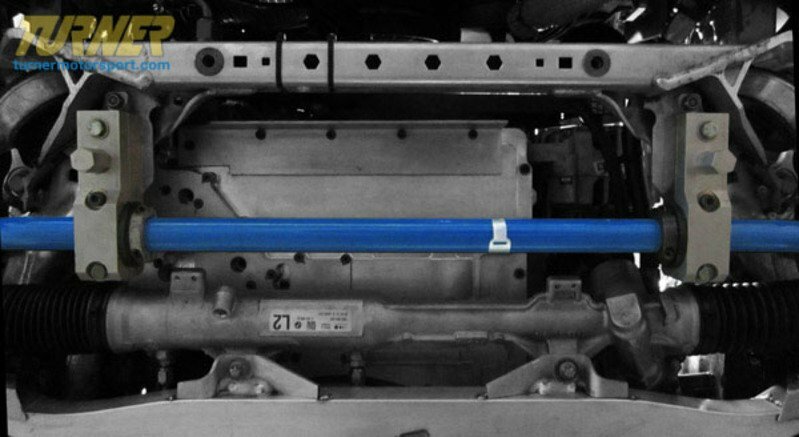 All this development has allowed us to design and manufacture exactly what the E9X M3 needs for a front sway bar. Our blade type infinitely adjustable bar is intended for track / race cars with a dry-sump oiling system. 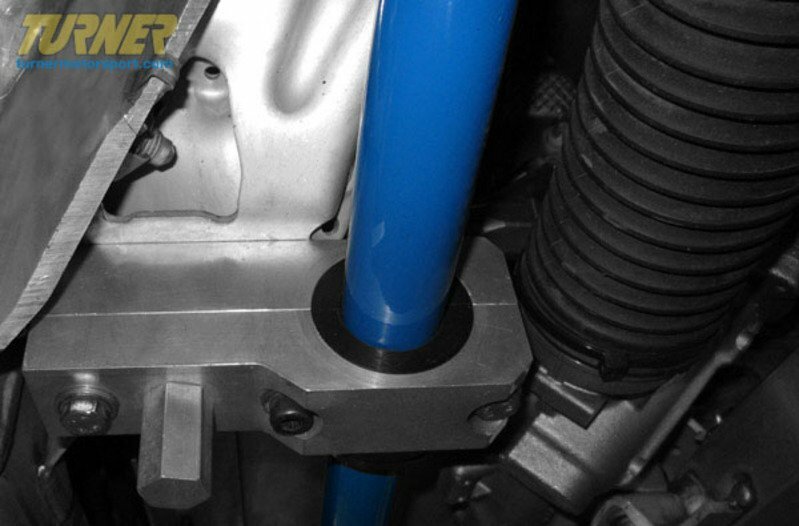 It will not fit street cars due to interference between the bar and the bottom of the stock oil pan (dry sump systems allow a much thinner oil pan). 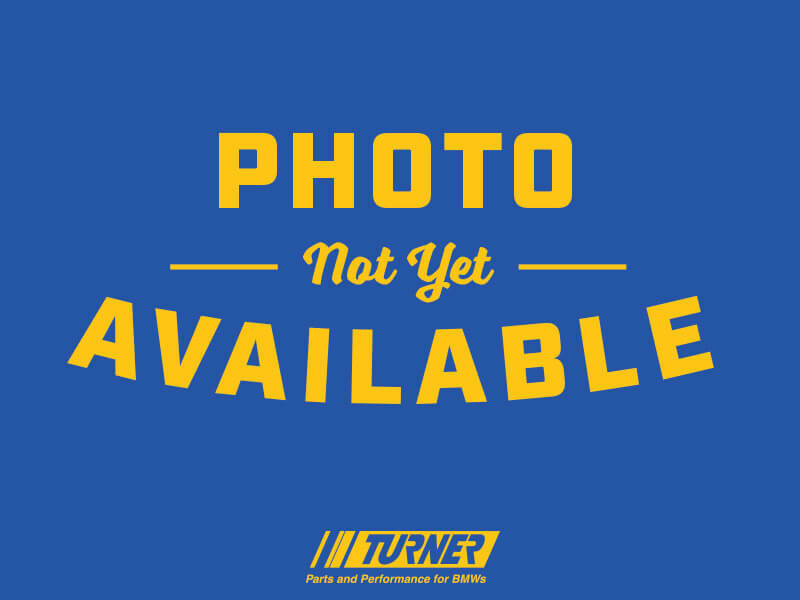 This bar is 1.25"x.95" diameter steel tube with a minimum of bends and adjustable blade-style ends. It is very rigid yet tuned perfectly to work with the rest of our suspension. The bar is solidly mounted using aluminum blocks with a rubber isolating liner. The front subframe/engine cradle must be modified for use with these brackets to allow the bar to clear other suspension components. You can modify your existing subframe or purchase one of our pre-modified pieces and exchange your original ($627.07 core charge applies). Our modified subframes also include reinforcing gusseting for the lower control arm mounts and other tricks from our racing department. For those unfamiliar with blade-style bars, the angle and orientation of the blade determines its torsional resistance. The flatter and more perpendicular to the road the more it will flex. Turning the blade on its side will make it more resitant to twisting and bending. This is the setup our own race team specified after years of racing - and winning - with the E92 M3 with driver feedback from Bill Auberlen, Joey Hand, and Boris Said. Include A Modified Front Subframe? 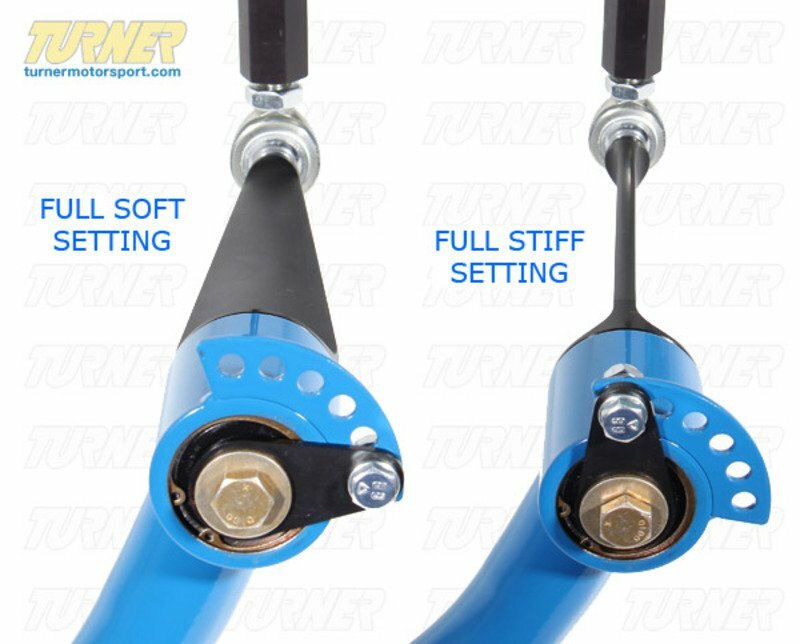 Send The Sway Bar Only, I Will Modify My Own Subframe.